KATHLEEN MARTENS is an award-winning short story writer, memoirist, and member of the Rehoboth Beach Writers Guild. 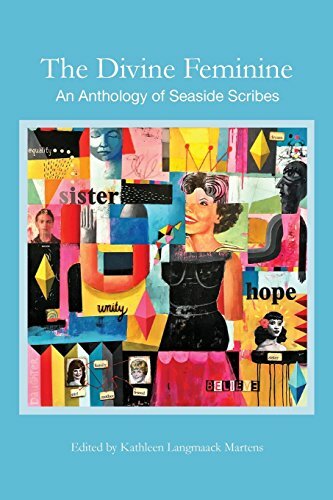 Among her many accomplishments and titles, she is the literary arts curator and editor for The Divine Feminine: An Anthology of Seaside Scribes. She visited with us to talk about her experiences working with the different women authors to bring the anthology to life as well as the bright future of this project. Visit the Art League of Ocean City! Visit the Rehoboth Beach Writer's Guild! 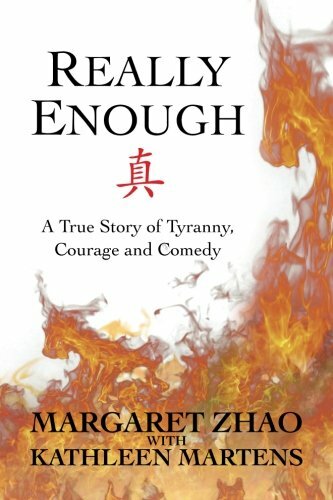 Stephanie shows off a copy of Really Enough, the memoir of Margaret Zhao, co-authored by Kathleen while Kathleen reveals The Divine Feminine. This was taken on May 15, 2017 at the celebration of the launch of The Divine Feminine: An Anthology of Seaside Scribes at the Marten's family beach house in Bethany, following the performance readings by the authors at the Ocean City Center for the Arts. The authors are shown presenting the first round of profits from the sale of the anthology to Maribeth Fischer, Executive Director of the Rehoboth Beach Writers' Guild. The funds went to provide writing scholarships to women in memory of Jane Bender a former member of the Guild who loved poetry and used writing to express her emotions, humor, and insights through during her long journey fighting cancer. Jane's poem along with a trilogy written by her dear friend Margaret Kirby was published posthumously in the anthology. Photograph by Joe Comorat, husband of Gail Comorat, a poet and author in the Anthology. Other proceeds went to Little Pink Houses of Hope, an organization that provides respite and vacations to women under treatment for breast cancer to enjoy creative arts projects at the Art League of Ocean City, Center for the Arts led by Rina Thaler. Check out Kathleen's memoir project with Margaret Zhao about her struggle for life and freedom under Chairman Mao in China.